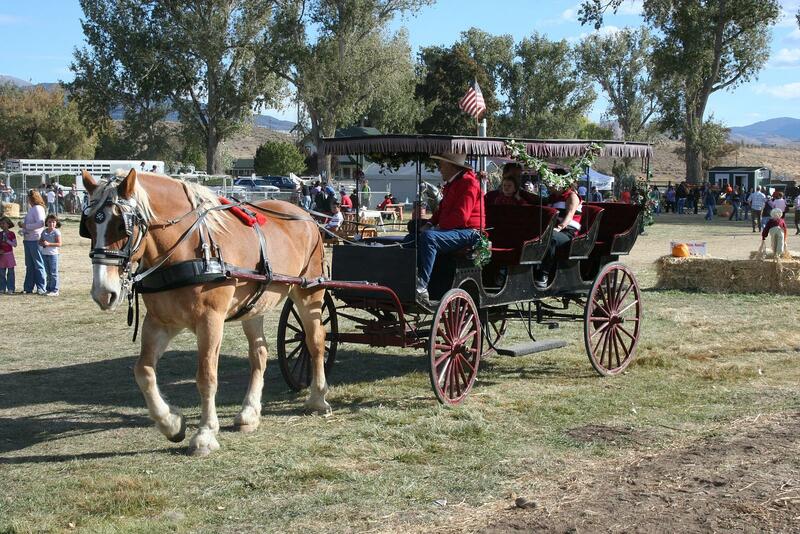 The Carson Valley Harvest Festival at Corley Ranch is taking place again this year. 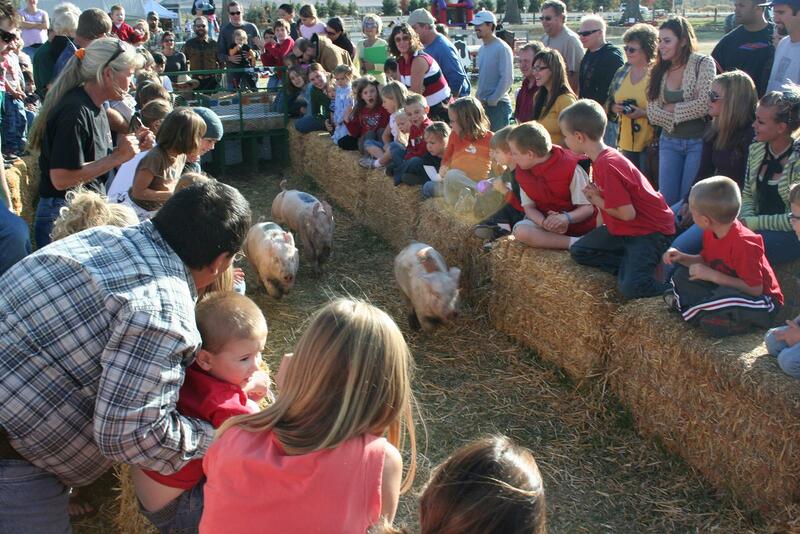 Every year the Corleys open up their ranch to the public with a pumpkin patch, petting zoo, corn maze, pig races, wagon rides, arts and craft, and entertainment. The ranch is located just south of Gardnerville on Hwy 395. It is open every Saturday and Sunday in October from 11 a.m. to 5 p.m. Admission is $6 for adults, $5 for seniors and children 3 to 17, free for children 2 and younger. Pumpkins and rides cost extra. 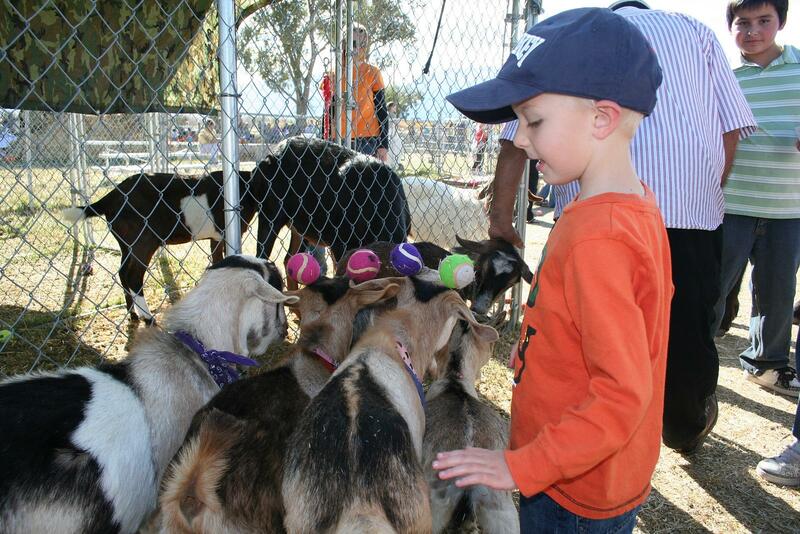 The Record Courier this weekend has two articles about the Harvest Festival. 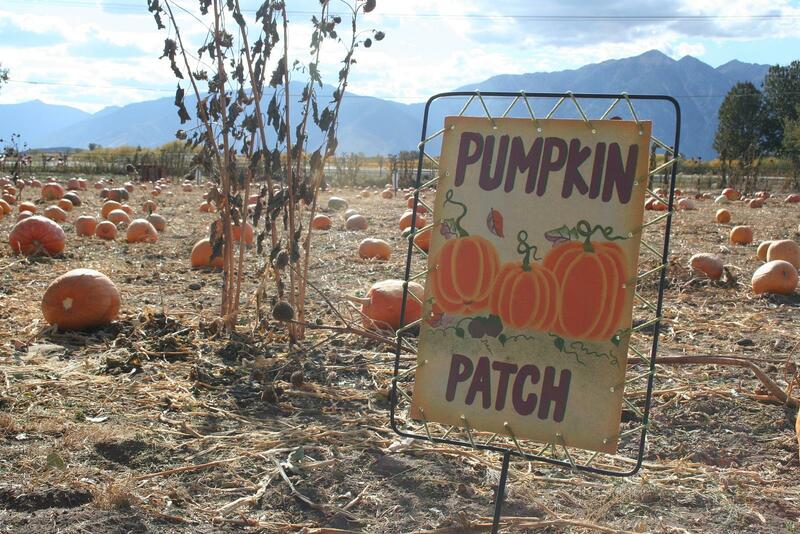 One gives an overview of the festival and the different kinds of pumpkins available, and the other is a profile of John Howell, the plant breeder and seed scientist who grows all the pumpkins on the ranch. You can also read my report from when I visited the ranch last year.